Rick and Morty is a dense series. Not because of its content per se, but because of the discussions it brings to the table. It's a series constantly at odds with its predilection for toilet humor and the overbearing cynicism of its delivery. The third season in particular had its central character explicitly stretching the limits of his nihilistic point of view, while battling to confine himself with the sitcom trappings he finds himself in. As Rick and Morty posits the existential crises of characters stuck within an episodic (now) dramedy, that episodic nature is ultimately what renders its theories useless. This does make for a season ripe for fruitful criticism, but not one you'd want to tune in to every week. Loosely following the events of season two, where Rick ended up imprisoned, season three is all about the characters' struggles to return to a sitcom-necessary status quo after the complete shutdown of their nuclear family. 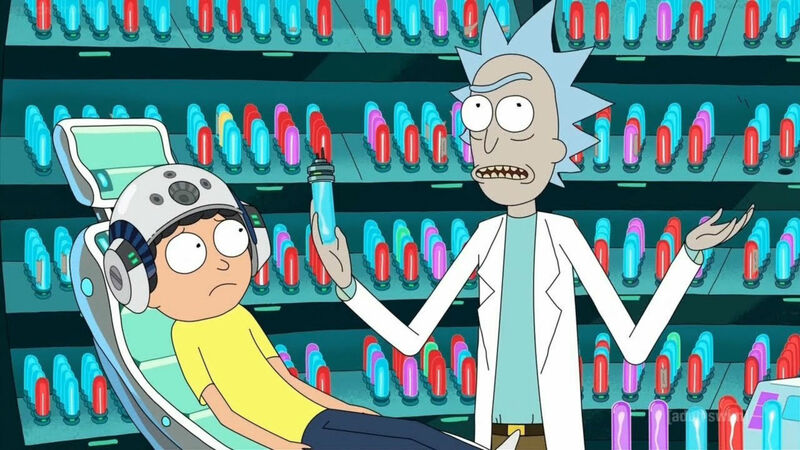 With explicit mentions of the first season as a sort of meta-textual shout out to the creators' overall struggle with fan reactions, it's hard not to perceive Rick and Morty is searching for that ever elusive "reset button." The Rick of the third season is no longer the detached nihilist of series past (because he simply can't afford to be), but instead actively searching for a solution to their overall problem. It's an existential crisis where the series tends to experiment with different routes back to the beginning. For example, the now infamous McDonald's Szechuan sauce joke was a vehicle for milling about the idea of nostalgia putting Rick's family together. The sauce could've been literally any random obscure object and the premise would've been the same: Rick was actively exploring whether or not his nostalgia for his halcyon days would provide an adequate solution to his exploding family problem. The humor here was mined from Rick's manic grasp at straws when faced with utter failure, and this overall thematic structure held firm throughout the rest of the season. Rick clawing at the wall to get his family back to a sense of "normality," running from his emotional failures as he watches his family fall apart from a distance, and clinging to an increasingly hollow sense of academic worth as he moves down a checklist of sitcom standards. What kind of tropes does Rick and Morty explore to get to its status quo? Complete apocalypse in "Rickmancing the Stone," (which instead breeds a stronger sense of distaste with modern life when succumbed to it), contained plot episodes like in "Vindicators 3" (which falls apart once Rick's self-sabotage further puts a distance between him and Morty), the vacation episode in "Rest and Ricklaxation" (which falls apart when characters are forced to return to normal life post-vacation), the clip show in "Morty's Mind Blowers" (which axes the series' original idea of animation improv comedy), complete absurdity in "Pickle Rick" (with a harsh return to the real world to balance how much it steers into cartoonishness), and a forceful return to the status quo by season's end with multiple allusions to season finale episodes in general. My favorite episode of the season, "The Ricklantis Mixup," even explores what the series would look like with different formats (a la The Simpsons) while still hilariously clinging to genre tropes with the intention of delivering a grounded kicker in those wackier genre exploits. The real kicker, however, is this multi-story episode gives us the best impression overall of its main duo than we've had in years. 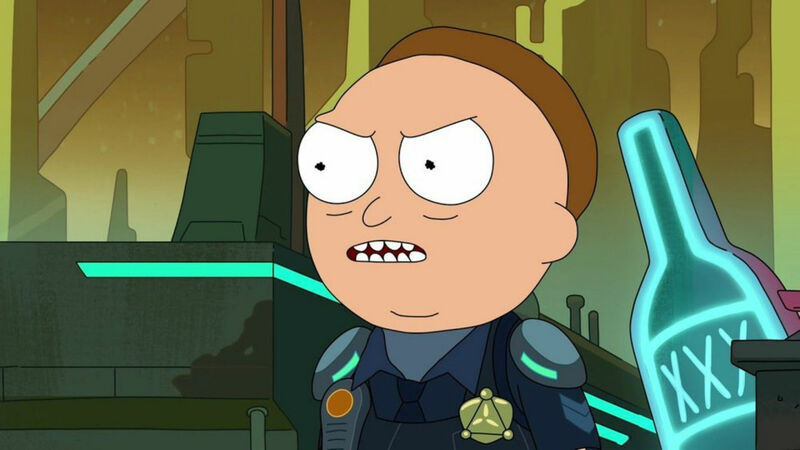 We've seen what a version of Morty with power looks like (such as The Purge episode, and in this season with his dead guy arm) and "Ricklantis" pushes that to the extreme with Cop Morty. He's a self-hating power junkie who essentially acts like Rick with additional blanket platitudes. 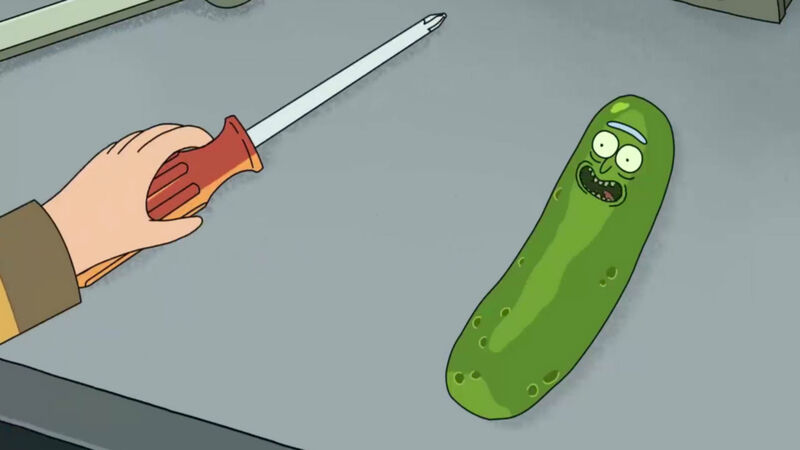 The season premiere teased the idea of Rick's idea of ultimate fulfillment (before being shut down under Rick's nihilism), but that comes to a head with "Simple Rick" who just loves his daughter and is so happy, the other Ricks of the multiverse eat his endorphins to better themselves. But, because this is ultimately a sitcom, nothing matters. Characters develop in meaningful ways, but given the nature of Rick and Morty, it never quite settles. This too is a reflection of its struggles with its sitcom format, and it isn't always enjoyable. Rick and Morty is now a program where the benefits of watching come from reflection of it, rather than enjoyment in the moment. Of course, I'm not knocking a series inspiring discussion but it's a far cry from being hilarious any more. Watching characters bicker and struggle is fine, but these moments clash with the series' juvenile humor at times. Although Rick and Morty is fully aware, and actively exploring, that it doesn't know what kind of show it is any more, at the end of the day I don't know what to think either. 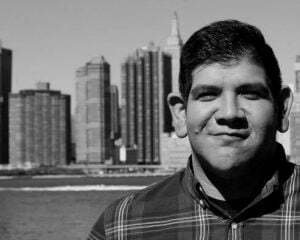 As the season finale starts positing the nature of intelligence and simplicity within extreme nihilism, being sure to not quite shun the ugly realities of life, I too thought I could be spending time elsewhere. It may be a well-crafted dramedy, and its open experimentation may be interesting to watch (in a way), but I'm not sure whether or not it's always worth the price of entry. But that's Rick and Morty's view on life, isn't it?